Preparation is the key to achieving the perfect results. 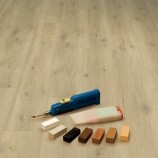 Before installing your new Pergo original laminate floor, be sure to select the right underlay. 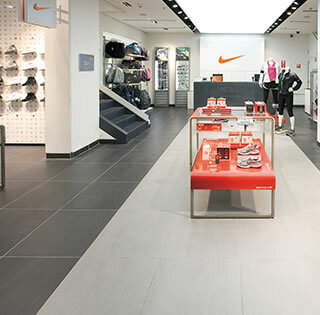 Underlays add not only walking comfort, but also functionality. 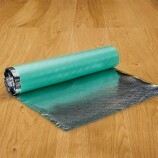 And a great floor requires an underlay that will retain its properties over time. 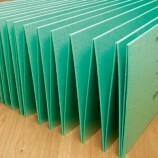 All our underlays have a memory function, which means they return to their original form after being pressed in. 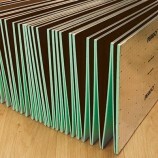 Underlays of lesser quality may eventually give way, causing damage to the floor joints. 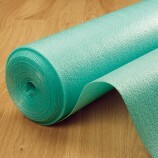 Building requirements vary though, so it is necessary to select an underlay according to the specific project needs. 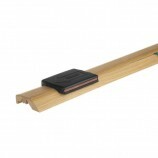 It may be to minimise walking noise or impact sound. Impact sound is the sound heard in the room below when someone walks on the floor. 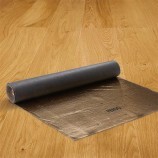 All Pergo underlays either meet or exceed requirements for impact sound insulation. The higher the impact sound reduction value, the better the sound insulating property of the underlay. Pergo laminate floors must be protected from moisture rising up from below. 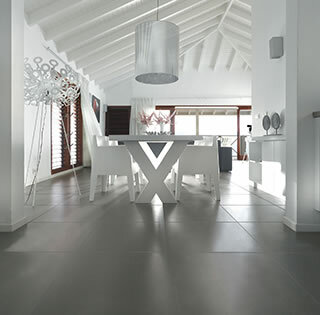 A vapour barrier offers resistance against passage of water vapour, which is necessary when the wood floor is installed on a mineral subfloor, such as concrete. 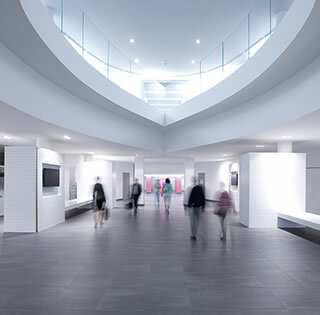 A vapour barrier can be provided either by a separate layer such as a PE film, or by a layer integrated in the underlay (combination products). Walking noise is the sound heard in the room from walking on the floor. The higher the emitted walking noise reduction value, the better the sound reducing property of the underlay. When installing a floor in combination with an underlay over underfloor heating, the thermal resistance of the total installation should ideally not exceed 0.15m2 K/W. If exceeded, the effect of the underfloor heating might be slightly reduced. The lower the thermal insulation value of the underlay, the more suitable the underlay is for installation over underfloor heating.